Term Time Courses at Swimfast Aquatic School! Swimfast's next term time course starts week commencing Monday 29th April 2019! 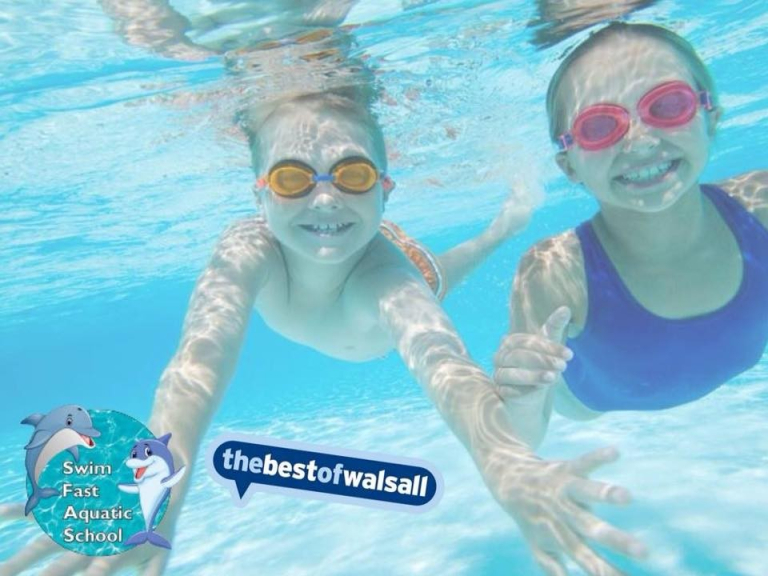 Held on Monday,Tuesday's and Thursday's at Reedswood academy school at 4pm till 6pm and Thursday's and Sunday's at West Walsall academy - Thursday's 6 pm till 7pm, Sunday's 10am till 12pm.